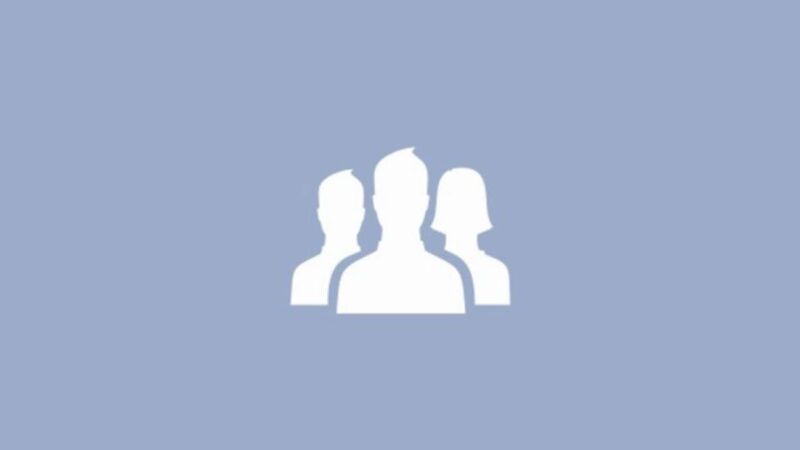 The female figure in Facebook’s friends icon used to be at the back, but now she’s been moved front and centre and we’ve found out why. 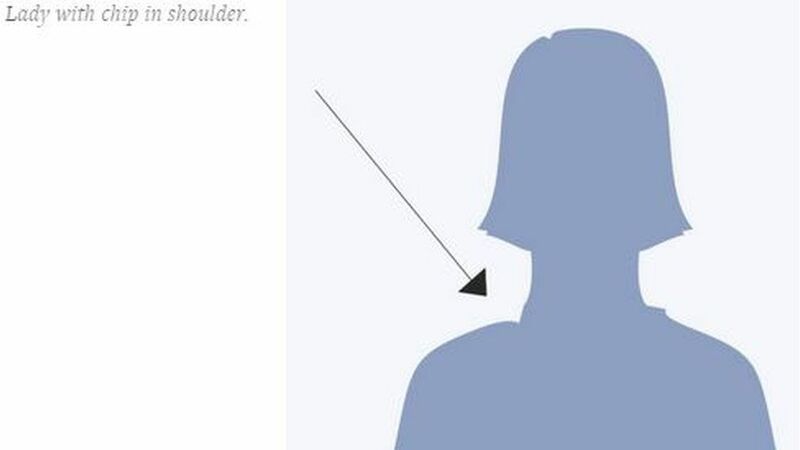 Facebook designer Caitlyn Winner says she noticed the male icons were symmetrical (except for the hair) but the woman “had a little chip in her shoulder”. Caitlyn set about making a new woman icon – including getting rid of the “Darth Vader-like helmet” hair. 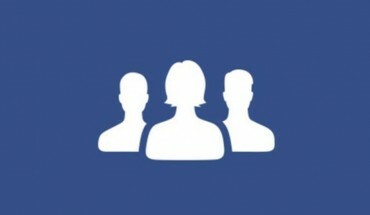 She also played around with using two, rather than three figures for the friends icon. Finally she just decided to stick the woman at the front. Lean In is the title of the best-selling book authored by a Facebook boss Sheryl Sandberg, it is also her mantra created to encourage female empowerment. Caitlyn thought she would get into trouble for changing the design without permission, but “instead, and somewhat magically, the new icons began to appear” across Facebook. Previous Post:How I was Infected with HIV After Sharing Manicure Tools… Should You Be Worried?